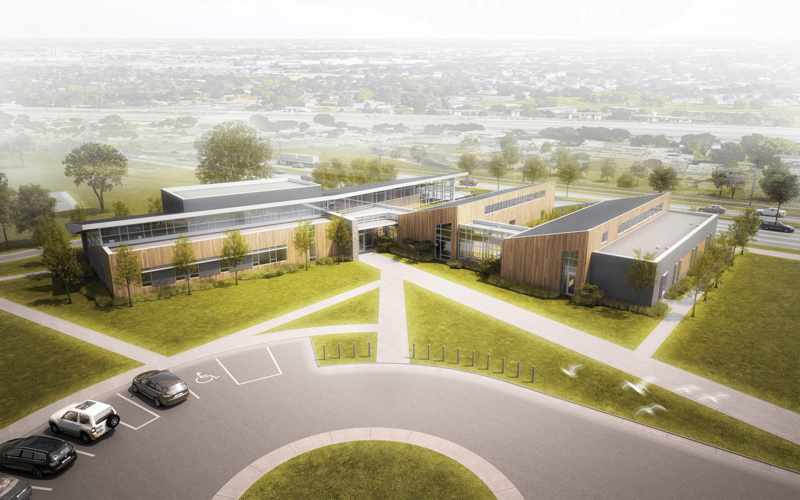 This 20-bed Psychiatric Residential Rehabilitation Treatment Program facility is designed to fully integrate with a new replacement hospital on the same site. Patient rooms and treatment areas have been separated from administrative activities. 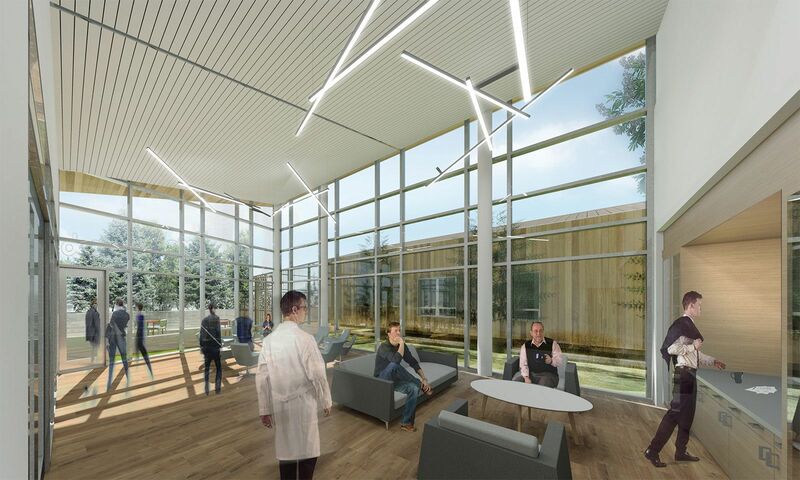 The space layout has been thoughtfully arranged in a way that allows for patient privacy, while increasing security and safety. The focus of the interior design is one of wellness versus illness. This is supported through an abundance of daylight and calming materials and furniture. 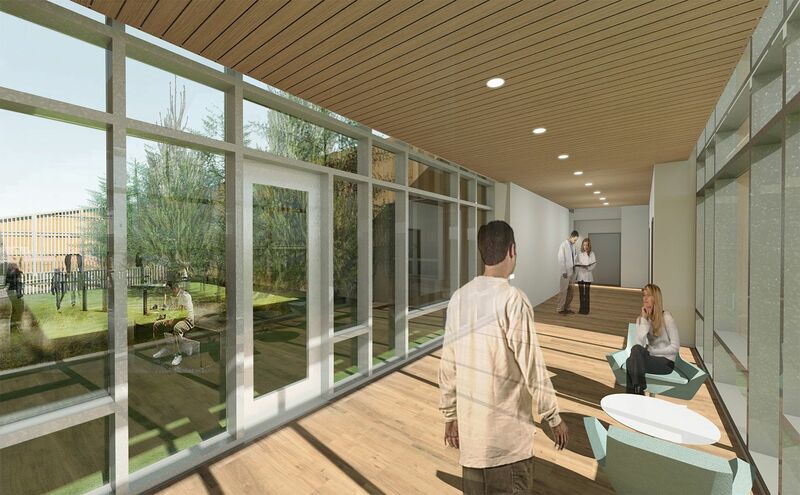 Courtyards have been incorporated into the design to provide a sanctuary for patients seeking privacy and connection with the natural environment. 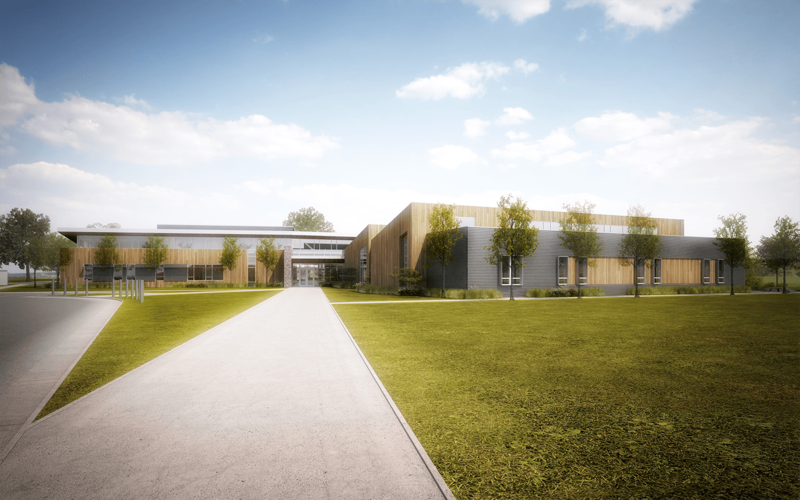 When completed, the facility will provide care for veterans with post-traumatic stress disorder (PTSD) and other behavioral and mental health issues.